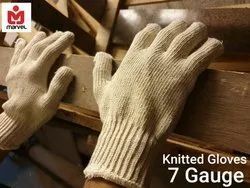 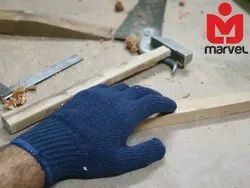 Manufacturer of a wide range of products which include cotton hand knitted gloves, blue knitted seamless gloves 7 gauge, blue pvc dotted gloves, dotted gloves, premium dotted industrial gloves and dotted hand gloves. 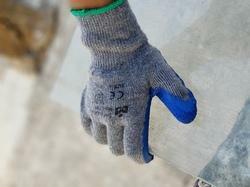 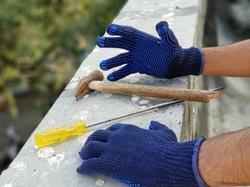 Cotton Knitted Seamless Gloves with Elastic Cuff Product is available in various size length and weight. 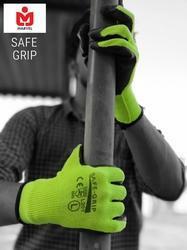 Our products are approved with major Indian industries. 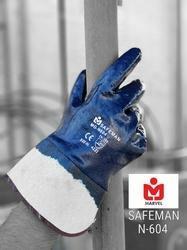 We believe to supply quality product and have capacity to fulfill bulk orders. 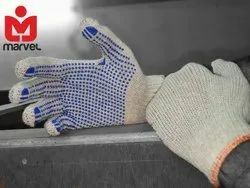 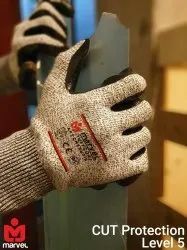 HPPE Knitted Seamless Gloves with NBR Nitrile Coating on Palm Premium Cut Resistant Gloves Level 5 with Heavy Duty Nitrile Coating for Better Protection. 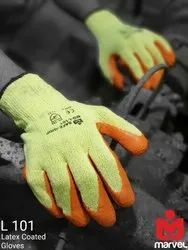 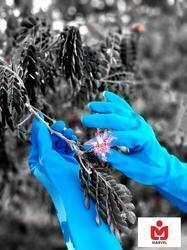 Poly Cotton Knitted Seamless Gloves with Latex Crinkled Coating On Palm. 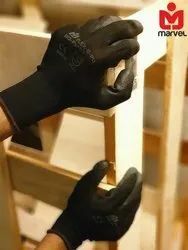 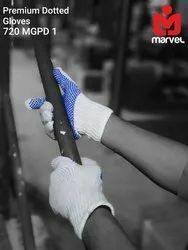 Looking for “Marvel Gloves Industries”?